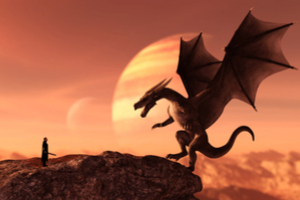 In this quiz you will learn what dragon you are. The breeds are: galaxy, water, fire, air, storm, earth and star dragons. This will be test on personality.